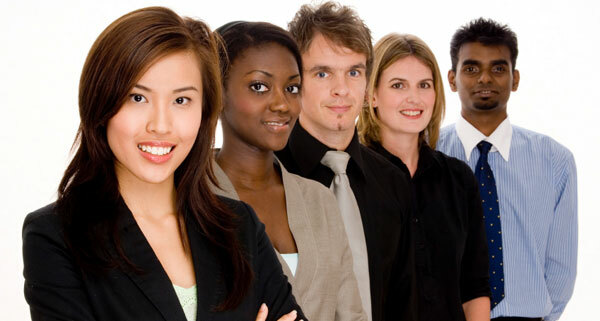 Improve your workplace diversity and increase minority retention. The demographics of our country are quickly changing to reflect the huge increase in the numbers of ethnic minorities, also known as the “emerging majority”. To meet the shifting needs and desires of the new-look, more culturally diverse customer base, companies must recognize that a diversified workforce is a key factor. To build a diverse workplace, your leadership team must be provided with the tools to successfully facilitate the transition of ethnically diverse candidates. However, maintaining the continuity of current business activities cannot be compromised. DTGE can help your organization bridge the gap between the desire to increase workplace diversity, without disruption of vital business functions. We can help make the professionals at all levels of your organization ready, willing and able to contribute to the company’s goals. Is your company looking for ways to improve workplace diversity and increase ethnic minority retention rates? DT Global Enterprises and the Your Career Catalyst program series can help!